If you’re looking to replace your phone system with a Voice over Internet Protocol (VoIP) installation, here are the six key things you’ll need to get started. To start with, you’ll need the best Virtual Private Network (VPN) router that your budget allows. A VPN is compulsory if you’re planning to include remote users in your VoIP system. When selecting a router, the service quality and number of concurrent connections are the important features to look at. Private Branch Exchange (PBX) systems are designed for business requirements, dealing with large quantities of lines and calls in a single location or across several offices, and including remote workers. If you choose to go with an on-site IP-PBX rather than a hosted one, you need to designate a PBX server. 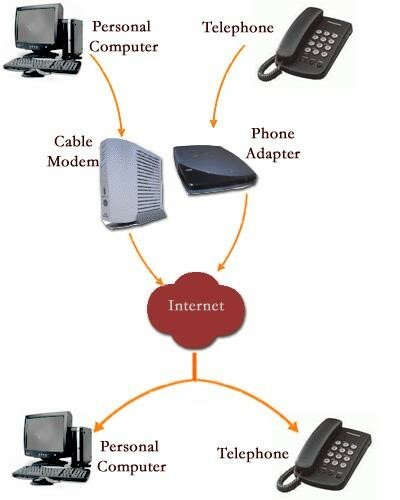 The server’s specifications depend on the volume of VoIP calls you plan to make. You’ll need appropriate software for your PBX server to act as the central hub of your phone system. PBX software can include a variety of features, up to a full unified communications system offering video, chat and data access functionality. This is a real benefit to businesses and a major reason for switching to VoIP. Make sure your broadband connection can support the number of phones in your installation. The greater the number of calls you make and receive, the more bandwidth you need. Subscribing to a VoIP provider is essential to make calls outside your office; without one, you’re limited to calling the other phones within your network. It’s rather like having a standard phone contract: the provider will transmit your calls and charge you a monthly rate. 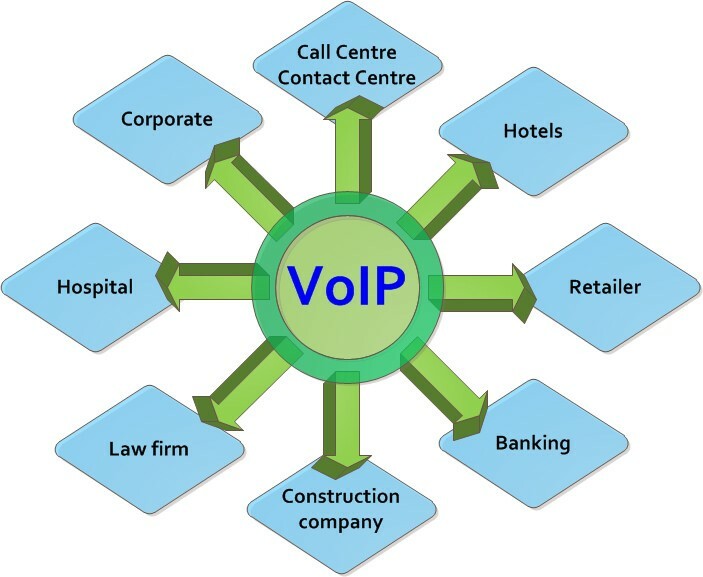 Thanks to the rapid development of VoIP technology, wholesale VoIP termination rates are increasingly competitive, as outlined at https://www.idtexpress.com/blog/2018/04/07/wholesale-voip-termination-rates-why-voip-is-booming/. There are plenty of providers to choose from. Finally, this is the only part that most of your users will ever see: the phones themselves. There are plenty of hardware options to look at, from standard desk phones to cordless Wi-Fi and touchscreen handsets. Remember that whatever you go with has to be both the best fit for your business and fully compatible with your PBX system.